17 Frederick William Pantlin was nearly 50 years old when he enlisted. 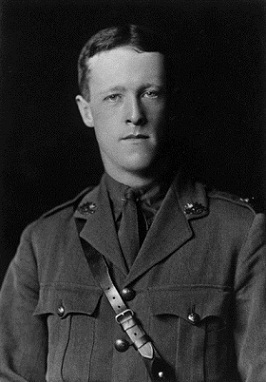 Frederick had served in the Boer War, he was an engineer skilled in the use of explosives, especially for demolition, however he was posted as a Staff-Sergeant with the NSW Army Medical Corp, who had recruited men with a wide range of skills like Frederick, and considered they were quick to learn the medical skills required. When Frederick was recruited for the Boer War he was sadly a widower with three young children, Harold, Victor and Amy. His wife Amy Mary nee Richardson had died in 1894. After the Boer war Frederick had been a resident at the Old Rifle Range at Moore Park, secretary of the “Corps of Australian Engineers Rifle Club”and still considered a career soldier and instructor with the Royal Australian Engineers. Frederick enlisted with the 1st FCE and was appointed Warrant Officer CSM – Company Sergeant Major and was the oldest non-commissioned member of the company. At nearly 50 years of age Frederick had the opportunity to pass on his experiences and his unique skills to his fellow engineers. Frederick was on active service at Gallipoli up to July 1915 and was later transferred to duty with the 5th FCE in Egypt and later the 8th FCE. Frederick was later admitted sick to hospital in April 1916 and with what was unfortunately called a “rodent ulcer” or known today as skin cancer. He was shortly after this discharged from the AIF, considered “over age” and was respectfully transferred to services back in Australia in August 1916 and returned to duty with the R.A.E in Australia. When Frederick returned to Australia his eldest son Victor Thomas Pantlin would later enlist in the “Special Draft” AIF in 1917. His youngest son Harold Leslie Pantlin had already been a member of the Australian Naval Force since 1910 as a chief stoker. Frederick’s story is far from your typical ANZAC story, he was a single father with 3 children, 50 years of age , who 15 years before the Gallipoli campaign had been to war in South Africa, returned back to his normal life in Australia and would live to a grand old age with his family by his side. Frederick William Pantlin died in 1952 in Bankstown Sydney a retired military officer he was 87.
law of Jane and fond grandfather of Ken and Bill, aged 87 years. Privately cremated at Rookwood, October 14, 1952. Henry” Harry” Fairnham age 30 was a fitter and turner from Glebe. It appears he and his brother lived at 123 Abercrombie st , City (Redfern) NSW, he was 5 ft 8 “ and described as of a dark complexion with dark hair going grey. Alexander was a tall young man at 6 foot, a 23 year old engine driver, originally from Rockhampton Queensland. He came from a family of early settlers in the region and his father Weaver Wilson Littler was the Mayor in 1896 and 1897. Alex and his two older brothers Ernest and Wilson would all enlist in the AIF and the good news is, they all returned to Australia safely after the war had ended. From all accounts Alex was a quiet achiever and a very private man. He was awarded the Military Cross which was to be presented to him by his Excellency the Governor General, however he declined a public presentation and preferred a private ceremony. Eventually after the initial weeks of scattered but fierce fighting and only managing to scratch together a few extra feet of beach, life at Gallipoli started to take on a familiar, but dangerous daily routine. The Anzacs knew they were here to stay, the opportunity to evacuate was lost, and so as ordered by the command , they dug in. 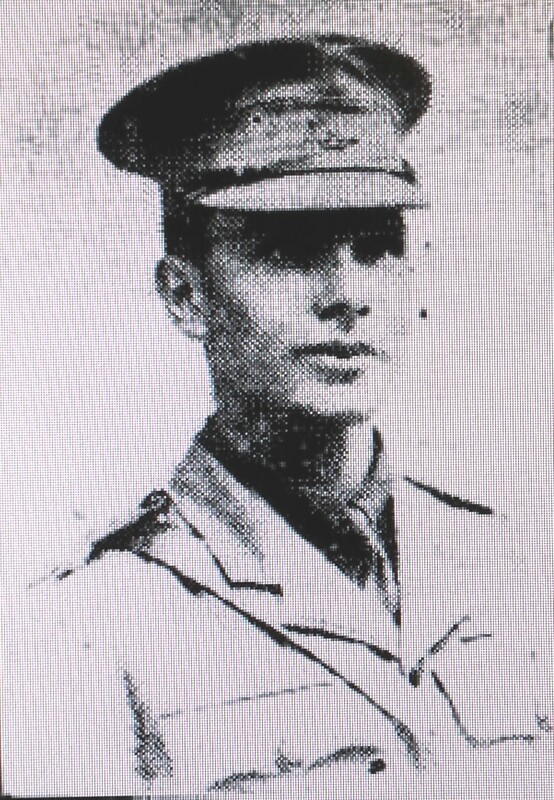 Phillip Schuler was 24 years of age and was the reporter for “The Age” newspaper who travelled with the first convoy to Gallipoli. His dispatches for the newspaper back home were honest and heartfelt accounts which eloquently described the hardship, horrors and the heroism of the Australian and New Zealand soldiers. His book “Australia in Arms” published in 1916, was the first full account of the Anzacs at Gallipoli. His revelations of the Gallipoli campaign and a soldier’s life on the Peninsula helped craft the Anzac legend we know today. His evocative description of the beach being the “Heart of Anzac” and its “pulse of life” are typical of his wonderful gift of prose and it sets the scene for the next eight months of the campaign. 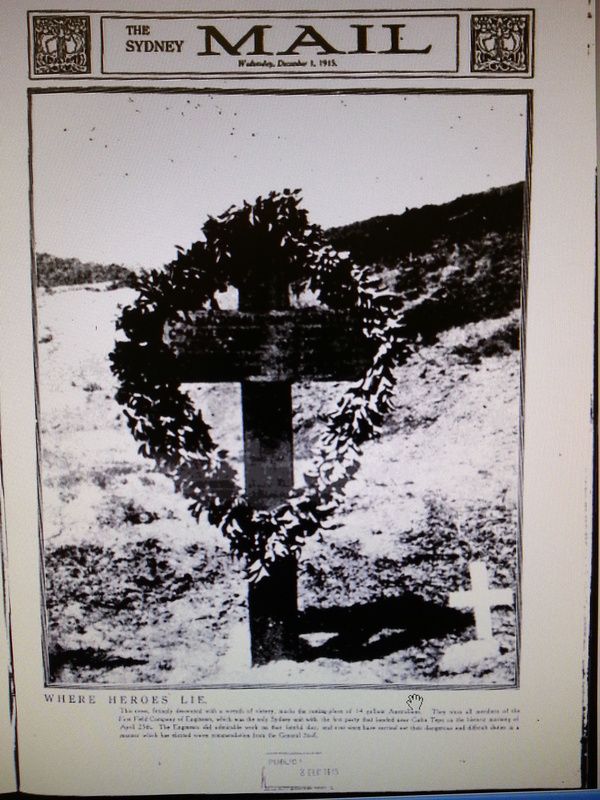 “The beach and the cliffs overlooking it might be best described as “The Heart of Anzac”. At the foot of the gully was camped General Sir William Birdwood the “Soul of Anzac” and his whole staff in dug-outs no different from the holes the men built in the hills……… General Birdwood remained always on the beach, almost at the foot of the jetty. Here it was that one found the living pulse of the position, the throb of life that meant the successful holding of the acres so gallantly won, the strength that held back the Turks, while road arteries cut into the hillsides and formed the channels down which the best blood of the Australians and New Zealanders flowed”. – Phillip Schuler – “Australia in Arms”. From the day of the landing the Engineers were had at work, doing what Sappers do best, cutting in pathways and roads, building trenches , erecting supply stations and the landing stages for the supply vessels. Gallipoli Peninsula, Turkey. 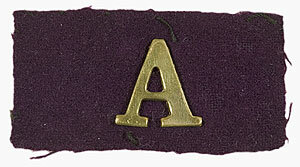 26 April 1915. 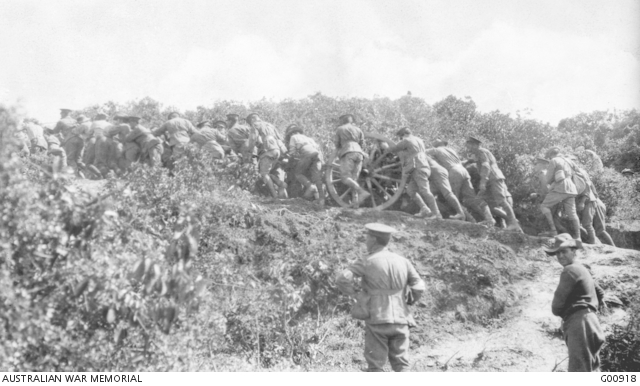 Australian artillerymen dragging guns into position after the landing at Anzac. By 6 p.m. on the first evening one gun had been placed on the neck above the southern end of Ari Burnu beach, and next day more guns were dragged over this neck into positions to the right. He and his team of engineers then gave the infantry great assistance in consolidating the newly dug trenches. ANZAC BEACH, GALLIPOLI. 1915. PHOTOGRAPH SHOWING TROOPS AND STORES ON THE BEACH WITH BOATS IN THE BACKGROUND AND SOME MEN BATHING. 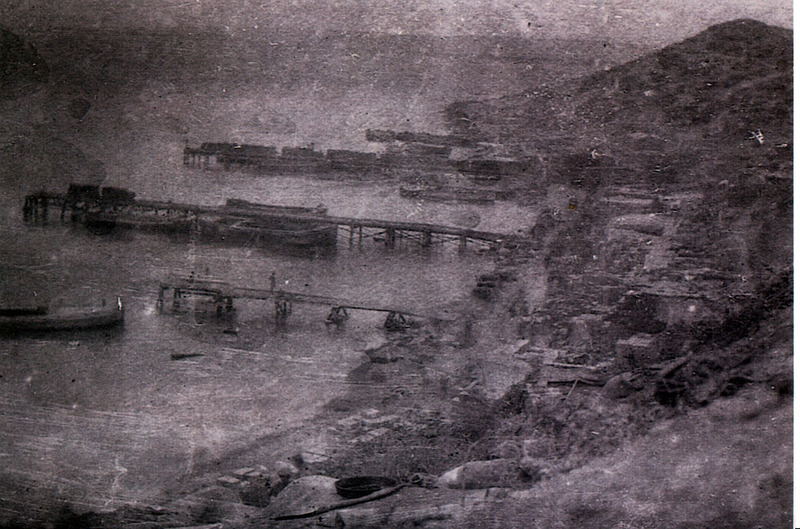 While the cove was relatively sheltered from shellfire from across the peninsula, the well concealed Turkish battery at Gaba Tepe, known as “Beachy Bill” was, and would remain a constant menace. 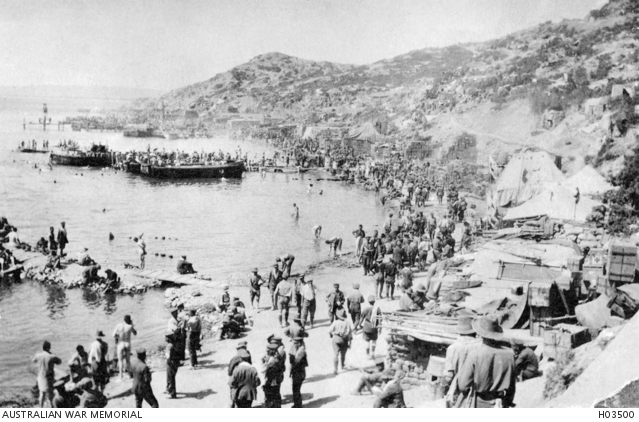 As it was always going to be a struggle maintaining sufficient drinking water at Gallipoli, most soldiers disregarded all but the fiercest shelling from “Beachy Bill” and the beach became a popular place for bathing and a wash, a luxury few were willing to give up. “….it is only a question of time”, was a phrase that well described the situation of the “ The Beach” on the cove. It was considered by all the working parties that one only had to be on the beach often enough and inevitably a shell burst would claim its next victim. According to war correspondent Phillip Schuler, General Birdwood’s own staff officer was blown up by a shell. The month of May was proving to be an arduous month for the Engineers, hard at work building and preparing the cove for a prolonged stay, they would still continue to suffer casualties. 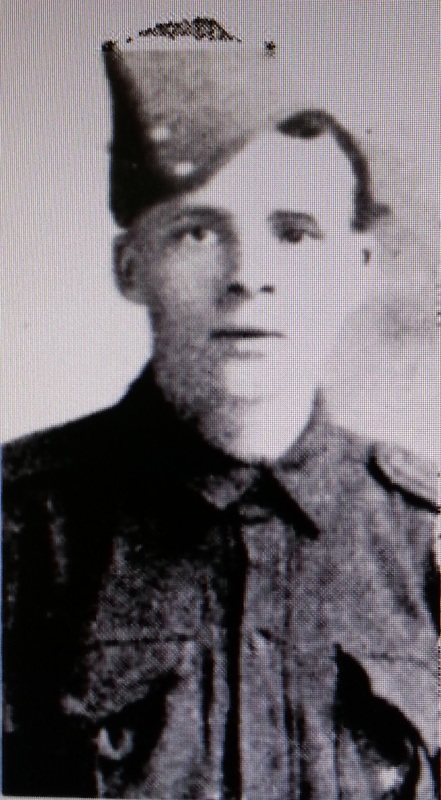 245 Sapper Robert Haddock was a 24 year old machinist born in Glasgow Scotland. He was wounded on the 2nd May, a bullet wound to the left foot. 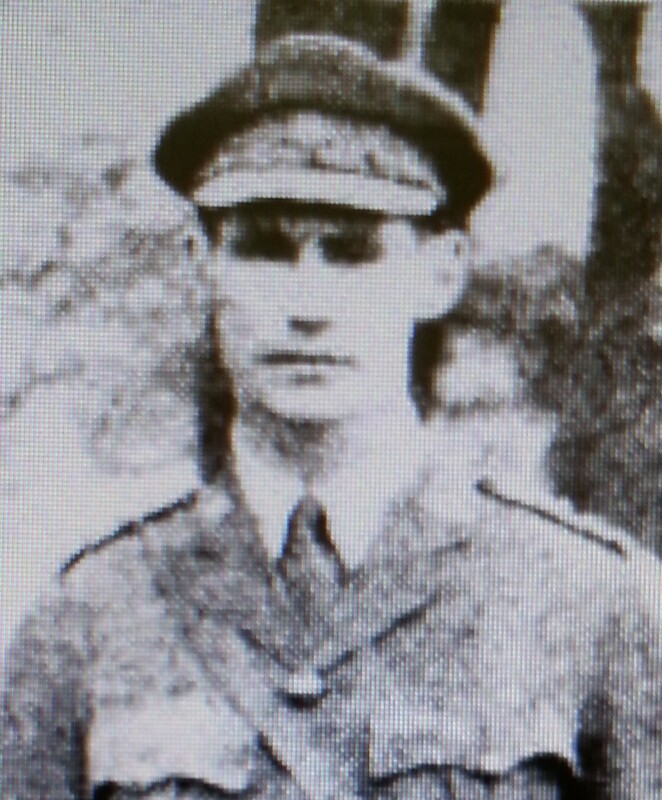 Curiously his wound was considered slight and his recovery expected within 3 months, however he was not sent to either Lemnos or Cairo hospitals, but was quickly repatriated back to Manchester, England in late May. He remained in England having obtained munitions work and was later discharged. 76 James Morrison Hamilton was a 19 year old carpenter originally from Mildura, and was also serving in the citizens Militia. He was wounded in action on the 9th May, a bullet wound to his left arm and the finger of his right hand and was transferred to Lemnos and then Cairo to convalesce. 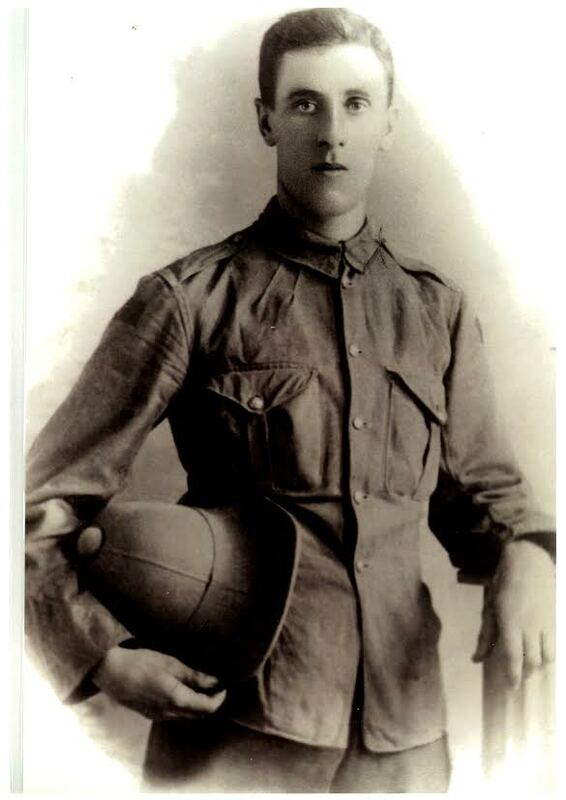 James was a robust young man who recovered and returned to Anzac three weeks later. This would not be the only time James would be wounded or find himself in danger on the front line. 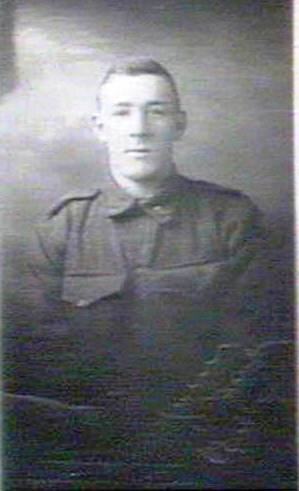 45 Norman Edward Hartridge was nearly 20yrs old when he enlisted , he was born in Woolahra, New South Wales and a carpenter from Summer Hill. An original from the jetty building team, he was wounded on two separate occasions. A shrapnel wound to the right hand on the 18th May saw him evacuated to Alexandria to convalesce. On his return to Anzac Cove in August he was shot in the arm and this time returned to England to recover from his wounds. Norman was a young man who worked tirelessly with his unit at Anzac Cove, he received a 153 complimentary and was also mentioned in despatches. 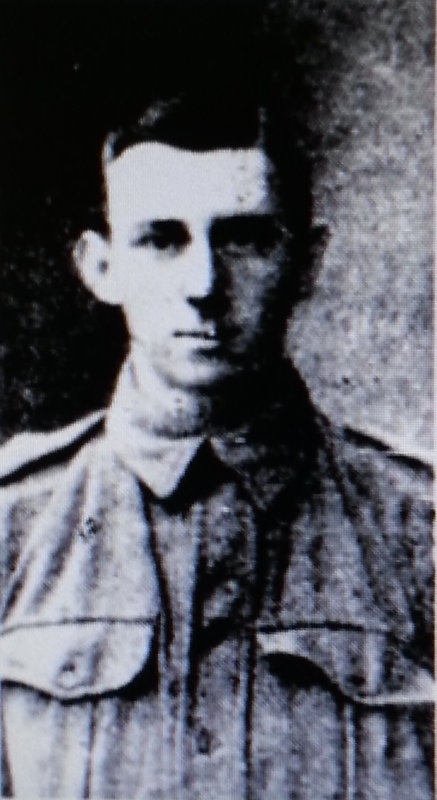 68 Jack Lloyd McMahon was 22 years old, a bridge carpenter from Coogee NSW. Jack would have been a very handy member of the bridge building teams, unfortunately he was wounded, a gunshot wound to both hands on the 18th May. Also suffering from Scurvy, Jack managed to repair and felt well enough to return just four weeks after being wounded. Four weeks later Jack was wounded once again. This time Jack was lucky not to be killed, he suffered a triple fracture on both bones of his left arm due to a nearby explosion. He was hospitalized for a lengthy time but would return again to the company in May of 1916. 65 Edward Makinson was 27 years old, a civil engineer and a native of Lancashire England. He was wounded on the 15th May 1915 and transferred back to Hospital at Alexandria. 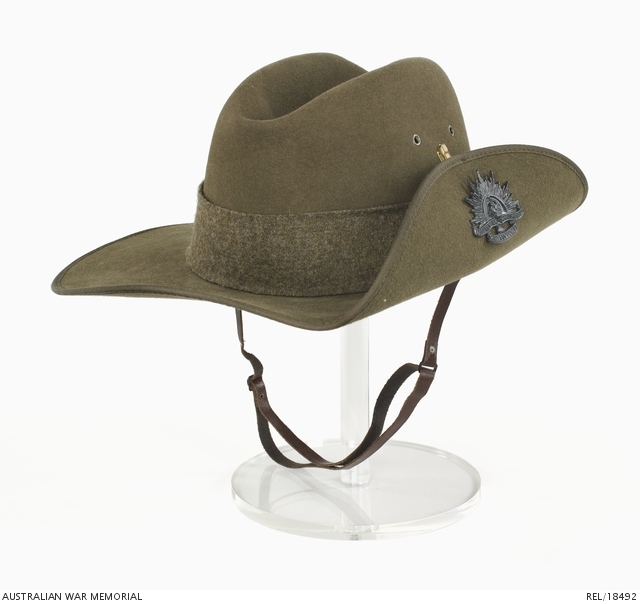 He rejoined the unit at Gallipoli on the 12th June and was promoted to Lance corporal in July. Within a space of 5 months, Edward was wounded , sick with enteric, promoted twice and made two more journeys back to Gallipoli. Edward was clearly a valuable member of the unit , and was not one to back away and leave his unit which was now being quickly diminished in number…….Read More on his own page. 47 Frank Atherton was born in Liverpool England , he was 23 years old, a fitter with the United Arc Light Co. Fleetwood England. He was wounded at Gallipoli 19th May and was invalided back to Australia on the 8th August 1916. At this stage little is known of the circumstance of his wounds or his life story. He was medically discharged and shortly after returned to England. 101 John Hoey Moore a 25 year old mechanical engineer from Paeroa, Auckland, New Zealand, a “Maorilander” and proud of it, and 111 Benjamin Alfred Coram a 24 year old Carriage Smith from Victoria were both wounded by gunshots on the 19th May. Benjamin had a bullet wound to the left arm, and John Hoey Moore a bullet wound to his right shoulder. Both men were admitted to hospital. Benjamin Coram would eventually recover enough to perform active duty as a “guard” and returned to Australia. When John Hoey Moore returned to duty, he went to the western front where he would later distinguish himself. Everyone knew that if “Beachy Bill ”or a sniper’s bullet didn’t get you…. then it was some illness that was standing next in line. A long list of illnesses the most common , influenza , dysentery, and debility due to poor diet and rheumatism would start to knock the fellas over like flies. With the heavy physical work load they were also prone to injury. One of the earliest casualties from sickness was…….40 William Alexander Sutherland he was a 22 year old Cooper from Wallsend, Newcastle NSW. William gave the following account “Sappers Story” in the Sydney Morning Herald describing the early work of the sappers and the day he succumbed to rheumatic fever. “Our company was sapping, building roads, trenching, and digging all the time, night and day. For the first three nights we got absolutely no sleep whatever. We were either digging or else standing to arms. Poor chaps were being shot down all around us. We lost a terrible lot of our chaps, and the sights we witnessed were awful. William Sutherland was at Gallipoli for 10 days when suffering from rheumatic fever, he was admitted to hospital on May 4th and his transfer was almost immediate to Cairo hospital and by August he was declared medically unfit and returned home and discharged. 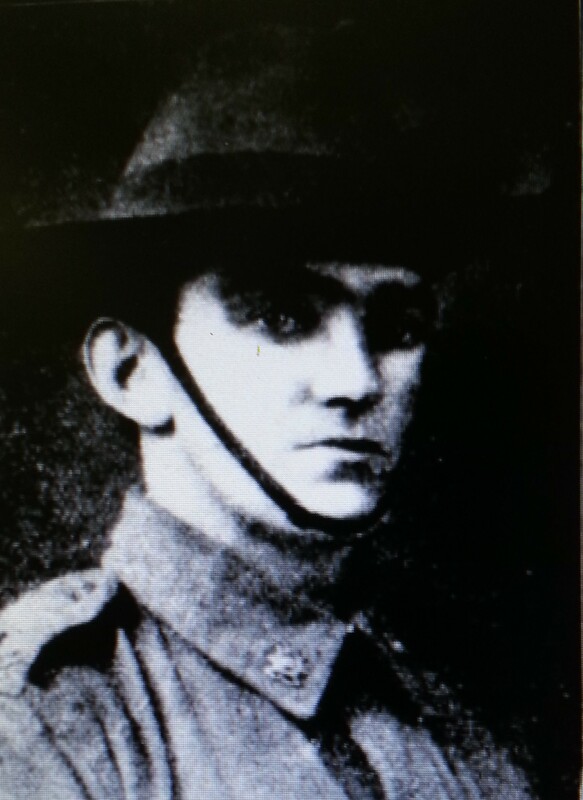 119 William “Billy” Pitt enlisted as a 19 year old carpenter from Paddington NSW. On the same day the 4th May, perhaps working closely with William Sutherland…….. also gave his account of the landing and the work accomplished by the engineers from his hospital bed in Cairo, to his parents in Paddington. “’The task of removing the wounded was a very formidable one. The engineers where then called out of the firing line, and set to work making a road up the hill to the firing line. We worked for two days and nights without any sleep, but each man knew what the job was for, and worked with all his might. As Billy had hoped he did return to the firing line and returned to Gallipoli nearly seven weeks later. After another six weeks at Gallipoli, suffering with dysentery he was again admitted to hospital, only to recover and return yet again to Gallipoli and remained until the company was finally evacuated. Billy was young and resilient and each time he was sent away sick from what he described as the “firing line”, he just couldn’t wait to get back with his mates. The William Pitt story reaches greater heights in forthcoming additions. 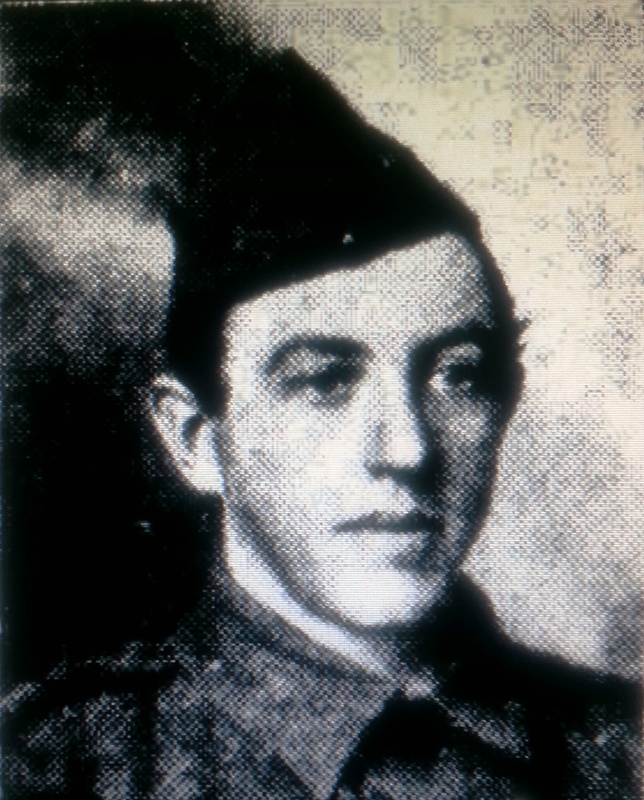 176 William Richard Harvey was a 30 years old a carpenter from Edinburgh Scotland, he was also at Gallipoli up to the 4th May and was then transferred sick to hospital in Cairo for bronchitis and rheumatism. 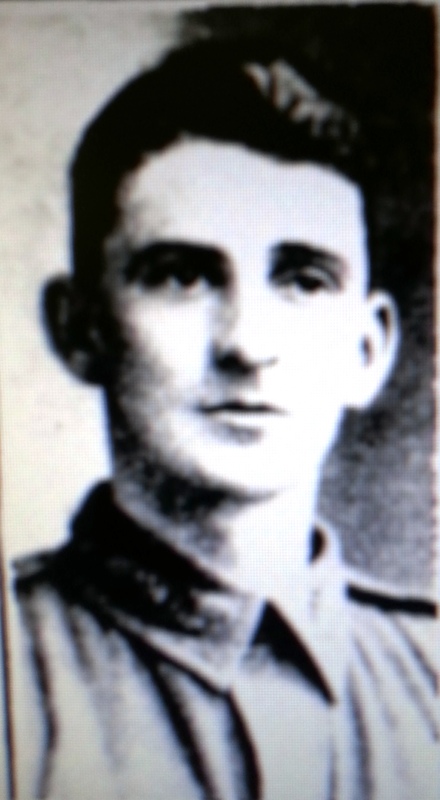 William returned to Gallipoli 27th July 1915 until the evacuation. 37 Albert Edward Shoosmith was a 20 year old painter born in Middlesex England, living in Waverley Sydney. He was one of the first of the company to contract dysentery and on the 9th May he was transferred to Lemnos Isl. and shortly after transferred to convalesce at Cairo. He would later return to extensive service on the western front……….. Read More on his own page. 64 Thomas Liddle 24 year old plumber, born in Scotland, was injured with a hernia on the 9th May, a debilitating injury and with possible complications he returns to hospital on Lemnos Island and is then later discharged and returns to Australia….Read More on his own page. 28 Thomas Lytton real name Appleyard who falsely enlisted as a single man was an early casualty and with a crushed chest and rheumatism was transferred from Gallipoli to hospital in Alexandria on 15th May he was to return to duty at Gallipoli on 13th June, but 2 months later was again transferred out to Malta hospital with Malaria. By this time Thomas was clearly starting to think about life back home and felt it was also time he let his wife know exactly where he was, since she had been searching for him for a few years. 23 William Hay was born in Edgecliffe Sydney NSW, he was 20 years old an engineering student at Sydney University. William was suffering with Pneumonia and transferred from Gallipoli on the 15th May to hospital in Alexandria. He returned to Gallipoli on the 19th July and was invalided back to Mudros hospital suffering from seizures on the 29th August and then to England. 82 Andrew Burgess was age 24, a carpenter born in Edinburgh, Scotland, he was also a member of the 9th Highlanders for 6 years. Initially he was reported missing in action, but was wounded on the 19th May a gunshot wound to his left foot. 44 Rudolf Jessen was the youngest member of the Engineers, born in 1898, he was only 16 when he enlisted. His real name was Randolph. He declared he was 19 years old and a carpenter and previously had some civilian military experience in the 5th field Australian Engineers and was still serving when he enlisted. Perhaps Rudolf should not have passed any close medical examination when he enlisted, that’s if any was performed. He had been operated on 6 years earlier for Empyema, which is a serious infection between the lungs and the inner surface of the chest wall. But like so many young men who couldn’t wait to enlist, he went in straight away, keen to do his duty, and so enthusiastic he didn’t dream of volunteering his real name, age or his medical history. While serving at Gallipoli Rudolf was suffering from influenza on the 24th May which later developed into pleurisy in June, and he was then invalided back to Alexandria. By July his condition had worsened and he embarked to hospital in England. By November he was seriously ill with Empyema & Pneumonia and was eventually sent home to Australia in December 1915 medically unfit and later discharged on 5th April 1916. This very young and unwell man was certainly loyal and determined to serve his country but was also very lucky to have returned home at all. 2. 101 John Hoey Moore – fortunately “Anzac Jack” as he became known has his full story available free online, It has some historic photo’s and a great read as well…….it can be downloaded. His commitment to soldiering meant Norman had a real presence in the 1st FCE, he was involved every where……. all the stunts, big or small, and he made close friendships with his fellow engineers and maintained correspondence with family and friends under some difficult circumstances as he was witness to many events including the deaths of his mates. Norman was 28 years old a brass moulder from Bellevue Hill Sydney. He served at Gallipoli up to 12th October 1915. Like most of the men he would suffer from diarrhea, influenza and dysentery and had a few spells in hospital each time recovering and rejoining his unit. 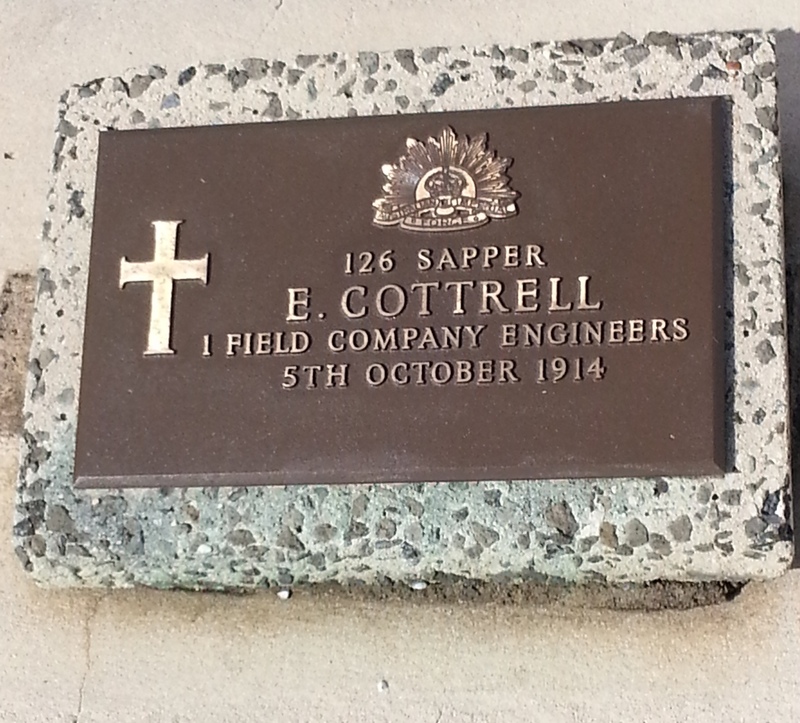 While at Gallipoli he was promoted to 2nd Corporal. In October he was struck down with influenza and transported to hospital in Mudros . He was suffering from pyrexia (fever), and a contusion to his left side. He was transported back to Australia 28th Jan 1916 with debility and leave for 6 months to recover. Norman did recover, embarking from Sydney on 8th October 1916 on the A40 Ceramic, arriving at Plymouth England 21.11.1916 and proceeded to France 3rd March 1917 and rejoined the 1st FCE in the field. Norman would later be awarded the Military Medal……………………. Norman never lost sight of his friendships and the close bonds he had made with his fellow engineers. On Anzac day 2 years later in 1917 his memory for his good friend 55 Walter Freebairn killed on landing day had not diminished and somehow even while still serving in France, he found time and taken measures to have a dedication inserted “In Memoriam” notices in the Sydney Morning Herald. Corporal Norman Masters 1st Field Co , Engineers. 1. “family of soldiers”….. a further story to follow on this subject. 2. “A Cooks Tourist” …. was a poor reference made by the British Military to the Anzacs before Gallipoli. 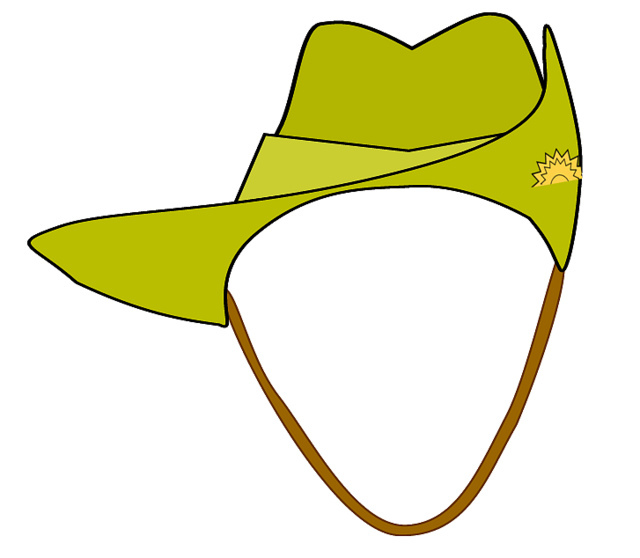 The British Soldiers felt the Aussies were overpaid and part time soldiers who thought they were on a holiday from the land discovered by Captain Cook…… hence a Cook’s Tourist………………After Gallipoli it didn’t take long for this reference to die out.